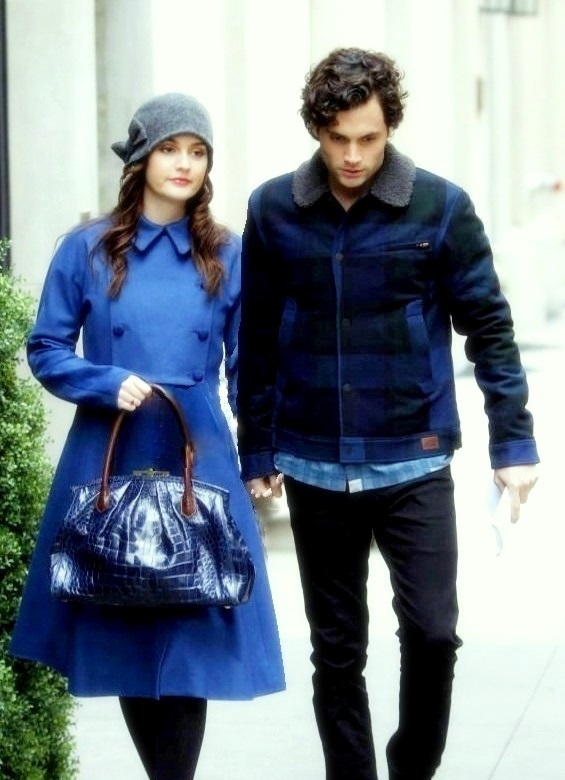 dan and blair. . HD Wallpaper and background images in the Dan and Blair club tagged: dair dan and blair manip. This Dan and Blair fan art might contain pakaian luar, overclothes, pakaian, celana panjang, and kotak mantel. OMG!!!!!!!!!!! WHERE IS THIS FROM???? hand holding and matching clothes!! It is so beautiful!!! is she still pregnant here? ^no she won't be pregnant after the car accident. She will have a miscarriage, it was already confirmed.